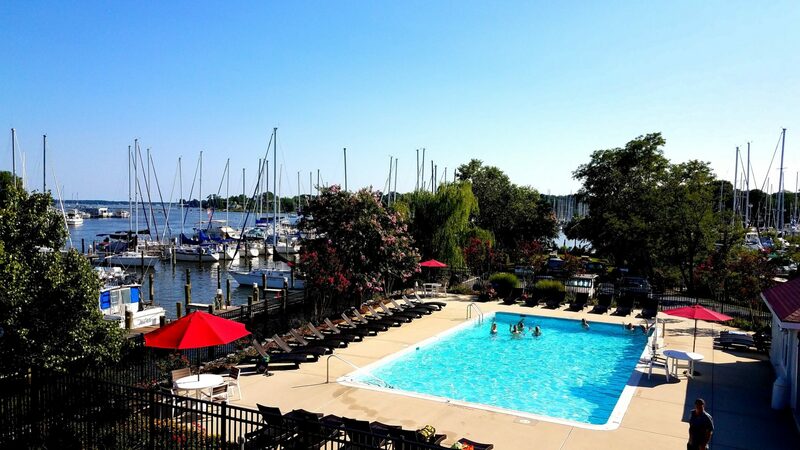 In this final welcome email you will find everything you need to get acclimated to the Marina, including videos to assist in navigation to your slip, codes to the bathroom and laundry, the WiFi password, and links to follow us on social media. 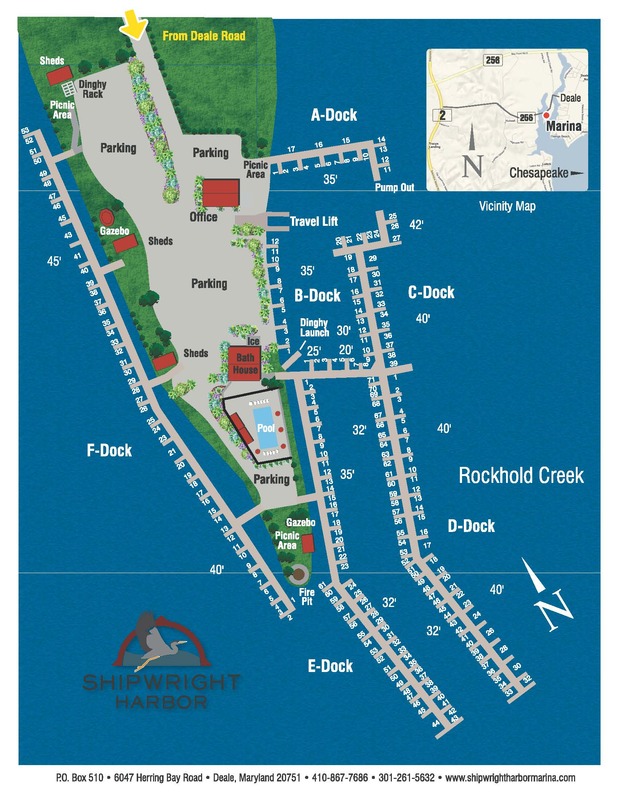 The entry into our marina consists of a federal channel that navigates you through two rock jetties to a junction buoy where you are meant to choose either Tracey’s Creek ahead of you, or Rockhold Creek on your starboard. Please note that where the two creeks split is a well marked shoal. The picture as well as the links to the videos below will help you navigate around the shoal so that you may arrive at your slip with ease. Both the Rockhold Creek Channel and the Tracey’s Creek Channel will take you to Shipwright where the docks are marked by a flock of red flags. However, if your slip is located on F-Dock or slip E-44 through E-61, click the first button to watch a video on how to navigate down Tracy’s Creek. If your slip is located anywhere else in the marina (A through E dock) click the second button to watch a video on how to navigate down Rockhold Creek. Use the map to help locate which creek your slip is located in. Use our webcam as a tool to check real time weather conditions by clicking the button below. The same code (C714) applies to the Laundry Room which is located on the back side of the bath-house building under the steps. The machines are coin operated and cost $2.00 per cycle. If you need quarters you can stop by the office during open hours to obtain some. Now that you’ve freshened up, no doubt you’ll be looking for a place to fuel up with some good food and drink. 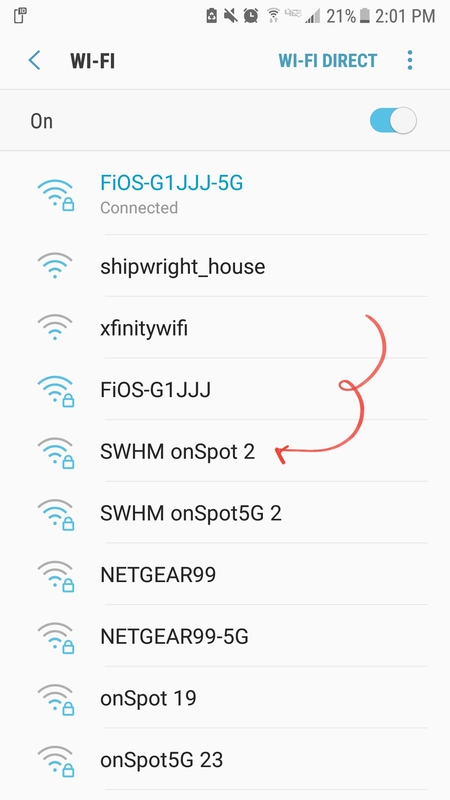 You can log-in to our WiFi by selecting the strongest signal of “SWHM onSpot #” and logging in with the password onspotwifi. From there you can browse away to find the perfect lunch spot. Or just use our handy restaurant guide from our last email to take your pick of the best grub around. We post to Facebook, Instagram, and YouTube. Facebook boasts our event schedule and keeps you up to date with notices and happenings. Instagram shows up to the moment images of all of Shipwright’s projects, people, and events. And you can use our YouTube channel to watch helpful navigational videos and timelapse project videos. We hope this series of emails provided you with helpful information and gave you the tools to make the most out of your new homeport at Shipwright. As always, if questions arise, stop by the office and ask away! We’re here 9-5 daily and will always appreciate your input, help if there are questions, and will do the best to make your boating experience convenient, fun, and memorable.